Ah, summer – welcome back! This is the time we all start thinking about beach getaways and our next long vacation. Lucky for us, with an office in West Palm Beach, Fla., we get those beach days more frequently than many. 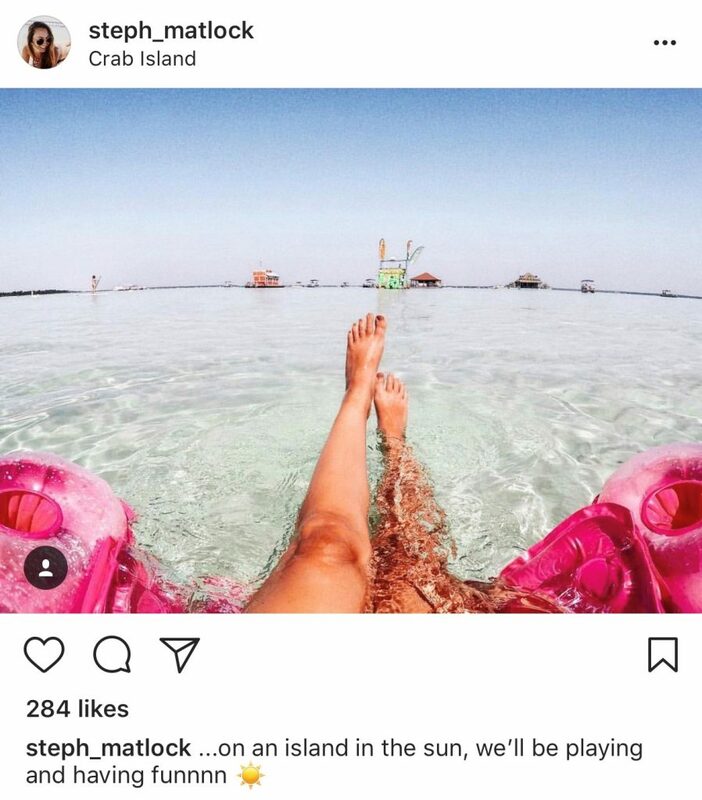 Not long ago we posted about how to take better iPhone photos and today we’re going to map out how to get the perfect beach ‘gram. First things first, let’s talk about what kind of photo you’re going to post. When sharing your picture-perfect moments on Instagram, it’s important to think about what you’re trying to showcase. We’ve come up with six different types of perfect instagrammable beach moments. Each one of these moments has essential elements to ensure you get the very best beach ‘gram possible. 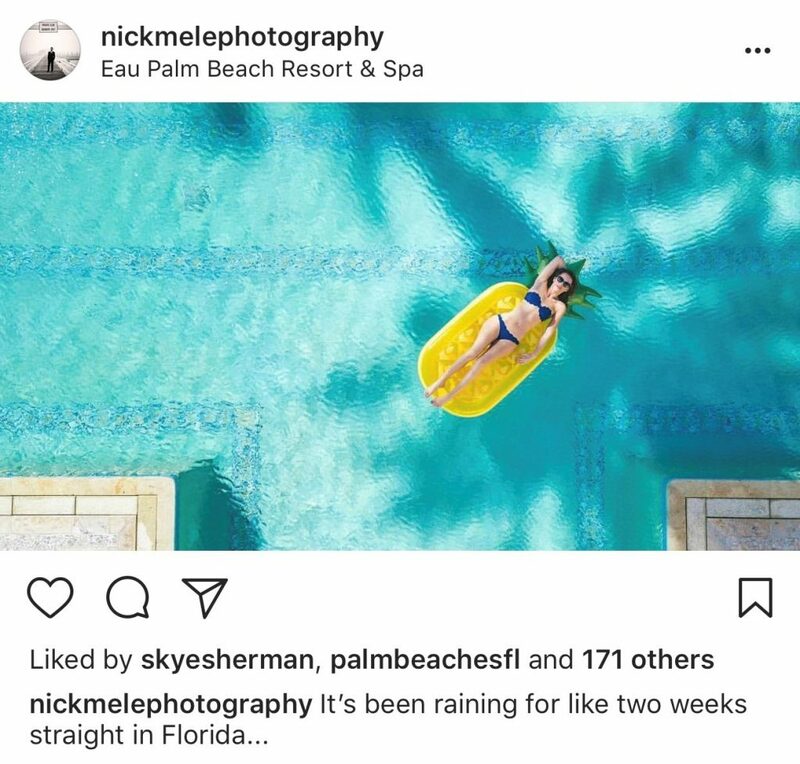 We’ve sifted through some of our favorite Florida ‘grammers (and a few others, too) and come up with key essentials to ensure you’re sharing the very best picture-perfect moment. This is a personal favorite Instagram style. I am a huge fan of the Drink In The Air/Food In The Air movement. 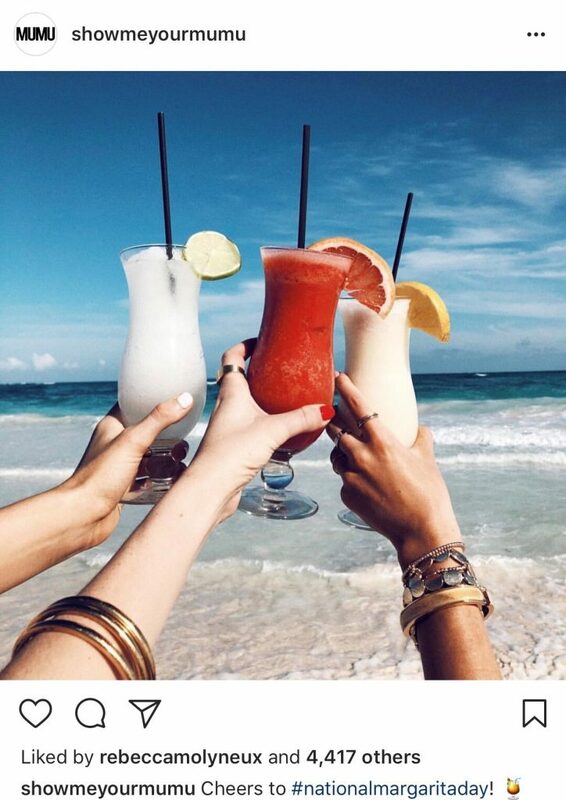 The whole purpose of these kinds of photos is to show off the freshness, fancy-ness or beauty of whatever you’re drinking so obviously the most critical of essential elements for this photo is the drink itself. Some of our top suggestions: drinks inside fresh fruit (pineapple or coconut), cute cup (something monogrammed or a fun shape), or a cocktail with floral accents (like an orchid garnish). Another essential for the Drink in The Air shot is a fresh manicure – sorry, but it’s true. Your hand is part of the image, so make sure it’s lookin’ good. The background is everything, in our case the background is always Florida’s sandy shores and crashing waves. Palm trees and beautiful skies work, too. Hold your drink strategically – if there is writing on the cup, make sure you can read it! Take multiple photos from different angles to really capture the drink the way you want it to be captured. This is for those of us who visit Florida beaches (or any beaches) with an “Instagram Husband” (or wife, or friend – whatever!) who can lend a hand in snapping those perfect pics. The essentials for this ‘gram are: trendy sunglasses, cute towel or beach blanket, straw hat and the perfect bathing suit. There are lots of different ways this kind of photo could go so we encourage you to play around with the angles and the subjects. For what feels like the billionth year in a row, ridiculously shaped and sized floaties are *the* beach and pool-side essential and I’m not complaining! Obviously, for this shot, the essential element is the floatie itself. Pizza, unicorn, pineapple – whatever – just jump aboard and float around. Another oldie but goodie, the hot dog leg photo. This is probably the most popular and most common of the beach ‘grams but, if I am being honest, it’s my least favorite so I’m not going to spend a lot of time covering it. You’ll simply need a pretty background and your legs as props to make this one work. The goal of this photo is to capture the essence of the Florida beach experience. This means your “beach experience” photo may look different than mine. This kind of image is going to change depending on what your experience looks like. For me, the experience is about relaxation and tranquility so my beach experience image may include a book laying on my towel with the waves in the background. For others, the perfect experience may be walking the shoreline and collecting shells. 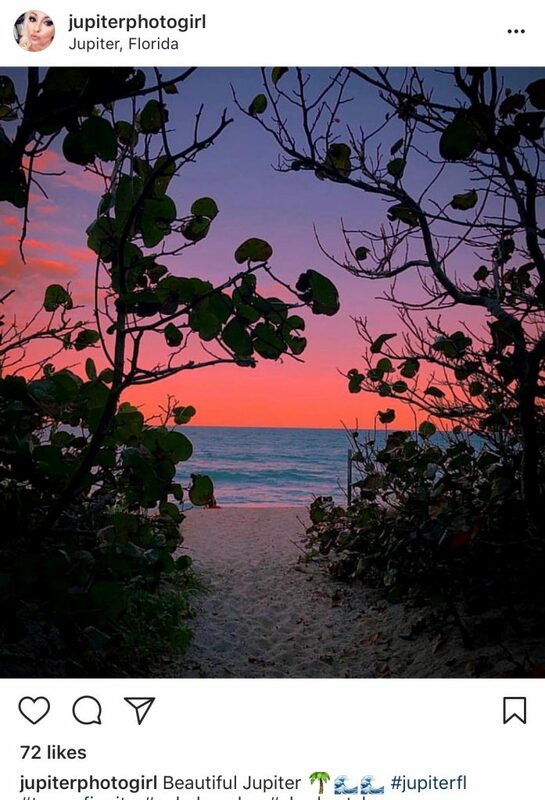 For this shot, we recommend using Florida’s greatest asset – its beaches. Add a sunrise or a sunset and basically, you’re creating nothing but FOMO for all of your followers. With these tips you will be sure to create the best beach posts this summer. Share yours with us by tagging @DEVENEYMKTG on Instagram.